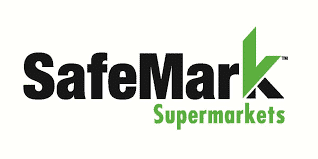 The SafeMark® Food Protection Manager Certification program is customized to meet the unique training & exam needs of the retail food industry, including supermarkets, superstores, food warehouse outlets, limited assortment stores, and convenience stores. FMI developed this program, working with experts who have been training retail food managers and employees for more than 25 years. The SafeMark® certification exam is available through the National Registry of Food Safety Professionals.